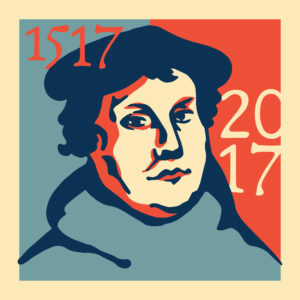 The Southern District is celebrating the 500th anniversary of the Reformation in a big way! A list of the events with details (fliers, bulletins, etc.) is available on the Reformation Anniversary page of our website. If you have a special event to add to the list, please send the details to d.olmstead@southernlcms.org.